I haven’t done a splurge vs. thrifty in awhile, but have been coming across a few things that I thought I’d share. We all know how the pouf has entered into decor more and more as of late. They are being used as stools, ottomans, even tables. I love the wide variety of uses they provide, but some have quite the high price tag. I won’t even venture into the exceptional price tag…I’ll just stay in the “possible” price tag and then hopefully introduce you to few lower prices. I’m a sucker for white, as anyone who knows me knows. I just love how beautiful, pure and clean it looks. So wouldn’t this just be a great introduction into a child’s space? Pretty good match for $200 less right? 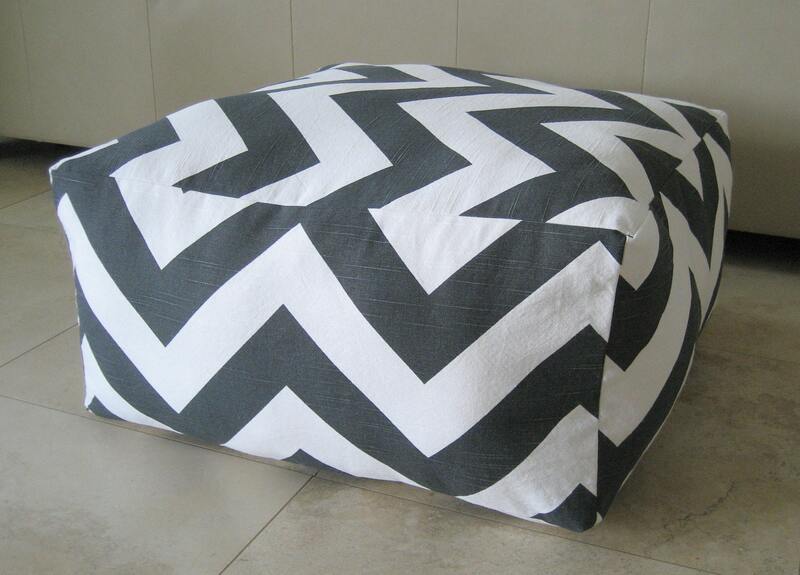 Another pouf that is being seen more and more is the square style or floor pouf. Again, not bad for $139 savings…I love thrifty shopping!